All or nothing is now available in pocket! You are here: Home / All or nothing is now available in pocket! 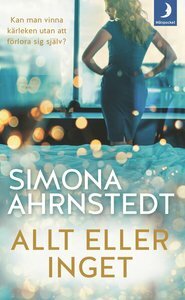 All or nothing by Simona Ahrnstedt is now available in pocket. You can buy your copy here or here!